movie Komban has finally hit the theatres yesterday. The film features many well known and famous star casts in it in main lead roles and supportive characters as well. Film opened with high public response and favorable attitude yesterday and the second day has shown much better performance than the opening one. 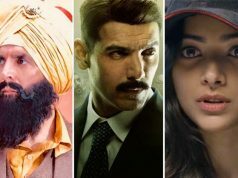 Today more people showed their interest in watching film as it is start of the weekend now and high time for any film to earn increased audience feedback and collections. Also the nice genre and interesting story has increased audience focus in the film. After making an excellent first day income and performance now the Friday has also given similar results. Film performed commendably well today and one can see high rush and big lines of viewers outside the tickets counter. To add more positivity in both states there is no heavy competition for the movie in these states. 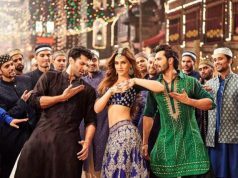 As per the trade source surely for two weeks movie will rock the box office collections and the big screens for sure. 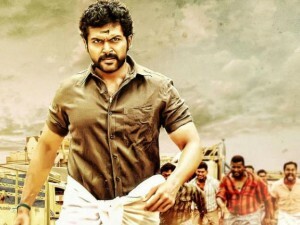 Friday has brought good income for the film and total 2nd day box office collection of Komban is around 3.1 crores*. The film is expected to add more fame and success to the Tamil film industry. Less competition and weekend time has resulted as big favor for the film and it is no way doubt that very soon we will be having a new addition to the top grossers list of the south Indian industry in the Tamil language.